FIRST post of 2018!! So exciting, lol. I'm most definitely looking forward to a full year of lots of blog posts to come on Ashley in August! I've been watching beauty vloggers for a super long time on YouTube and one of my favorite types of videos to watch were always "What's In My Bag" videos. 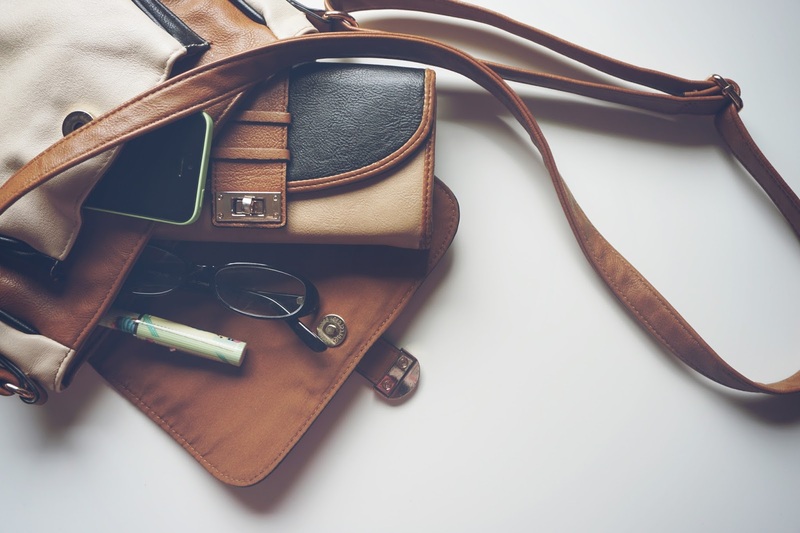 There's something so interesting to me to see what other girls carry around in their purses and what their daily essentials are. Though it amounts to the same thing, I wanted to make this a bit more interesting and share not only items that I carry around on a daily basis but these are also items that I can't leave home without.